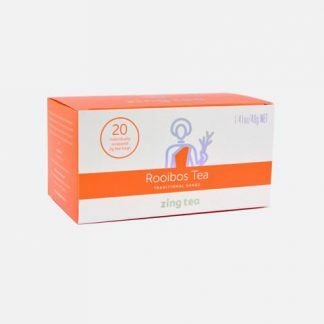 A restful night’s sleep is essential to overall well-being. 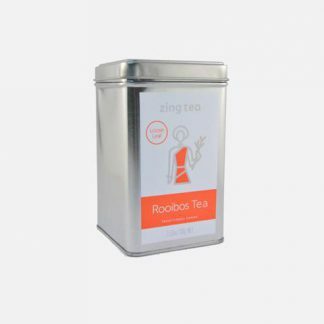 This aromatic chamomile and white tea with hints of peppermint provides the perfect way to unwind. 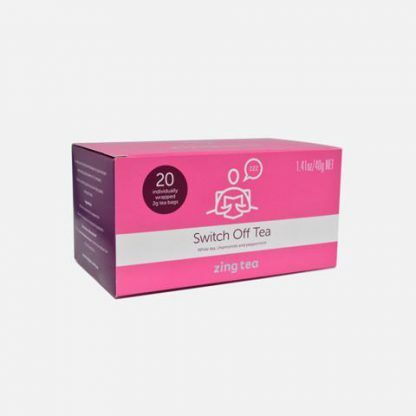 Zing ‘Switch Off’ Tea is packed with antioxidants whilst being smooth and gentle, the ideal tea to enable relaxation and wellness. 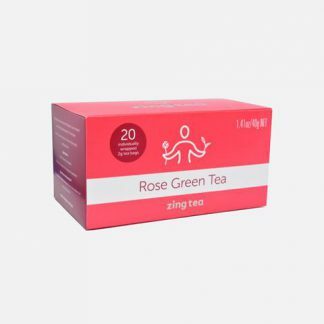 Wrap your hands around a warm cup of Zing ‘Switch Off’ Tea, quiet the mind and prepare for a wonderful night’s sleep.